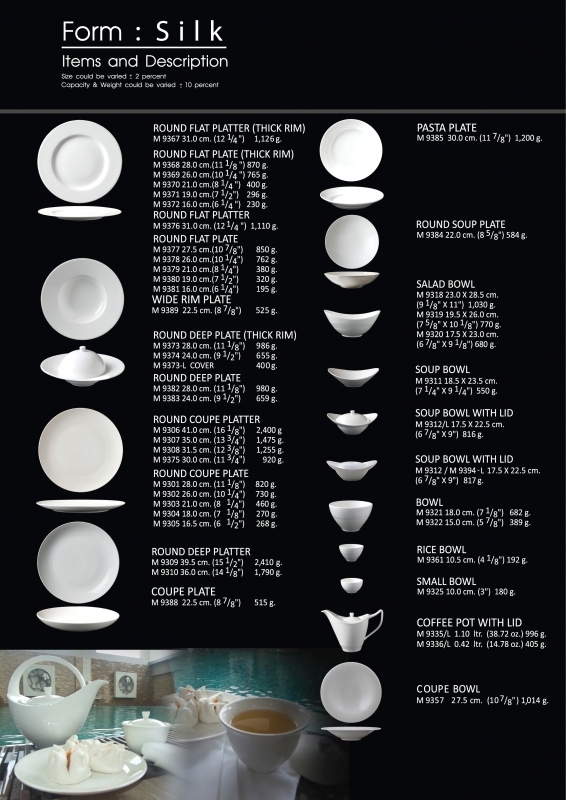 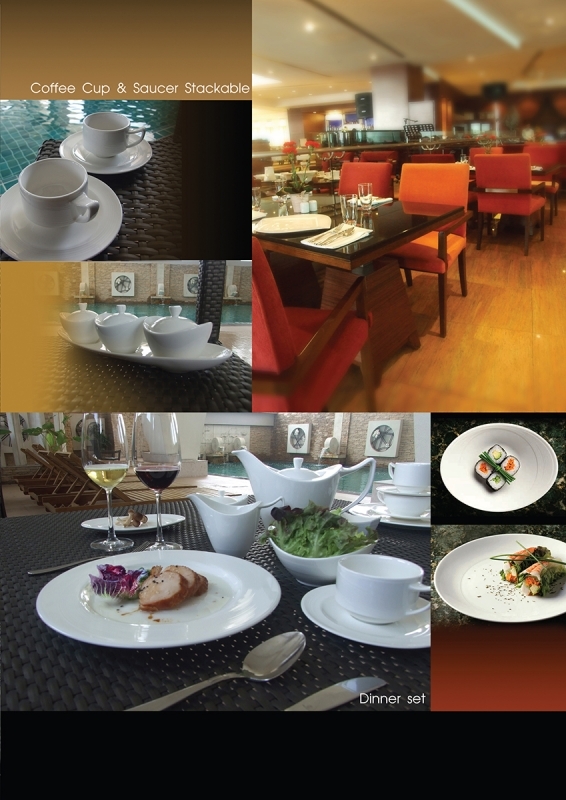 Presenting a new tableware collection from Royal Porcelain .The concept for this collection derives from the beauty of the silk fabric that has a remarkable texture appearance. 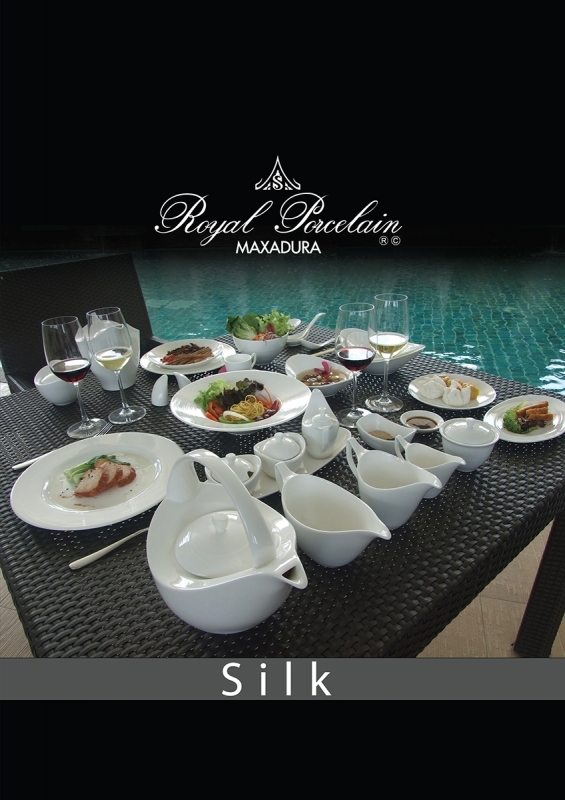 The weaving texture of silk that gives the feeling of soft and tenderness is shown here as a relief on “Silk Collection”. 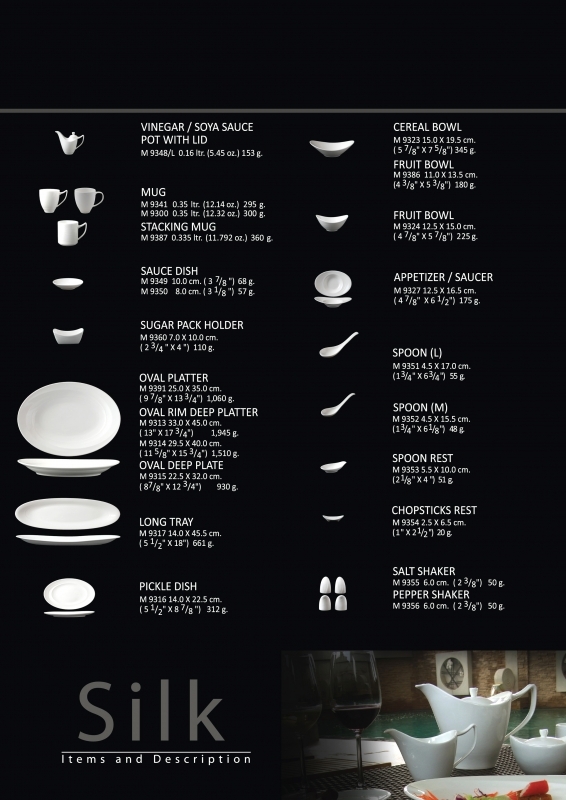 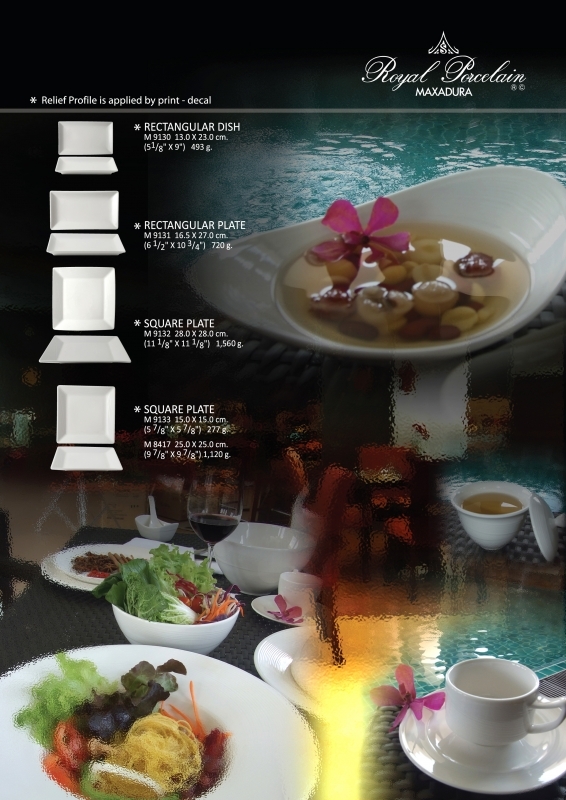 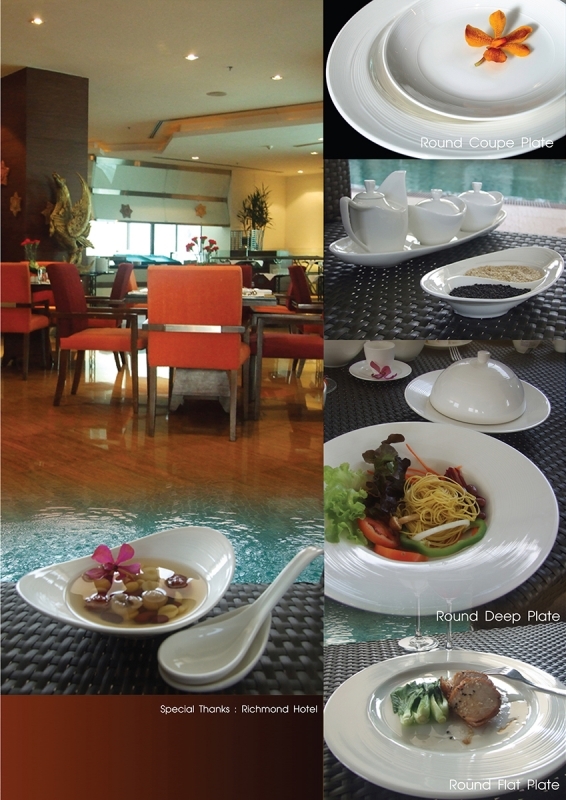 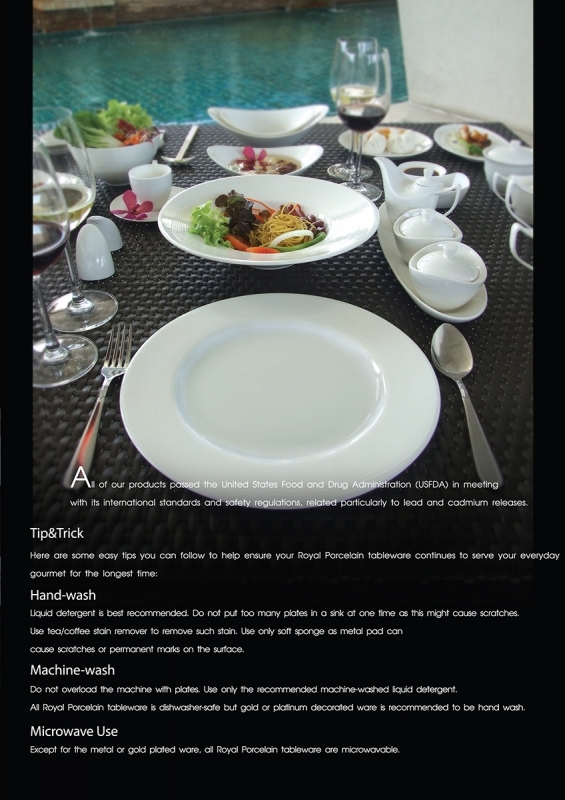 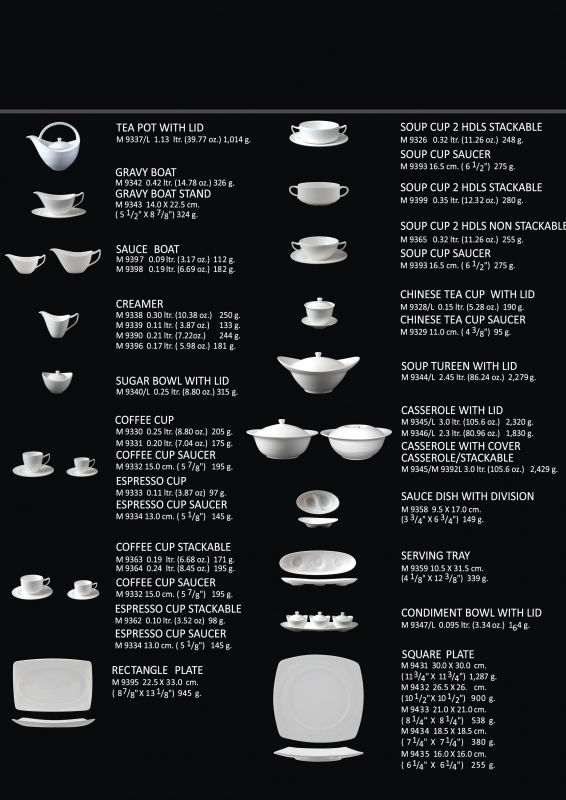 The shape itself is a cross between Western and Asian influence suitable for all your dinning occasion. 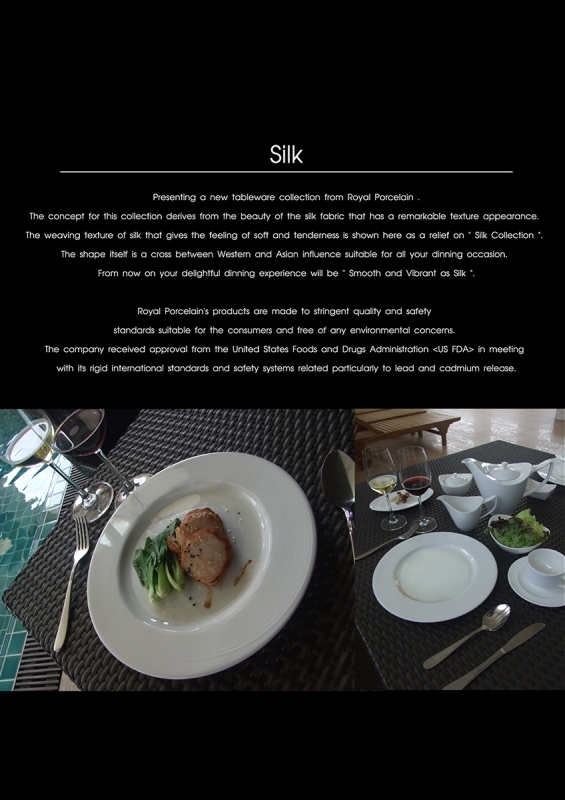 From now on your delightful dinning experience will be “Smooth and Vibrant as Silk”.